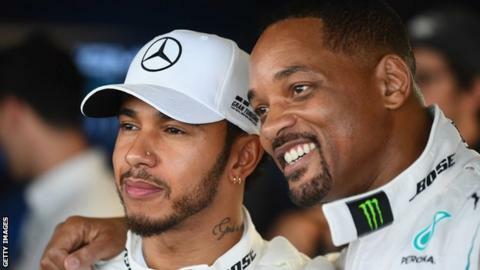 Lewis Hamilton capped off the 2018 Formula 1 season with a win in Abu Dhabi, where Will Smith was his guest of honour as he celebrated a fifth world championship. That preceded a busy off-season which has seen the 34-year-old travel the globe with some of the biggest names in sport and showbiz. From Stranger Things star Millie Bobby Brown, to PSG and Brazil striker Neymar, the Mercedes driver has been hanging with the stars. But who has the most Instagram followers out of his famous friends? Have a go at our quiz and see if you can work out the correct order.